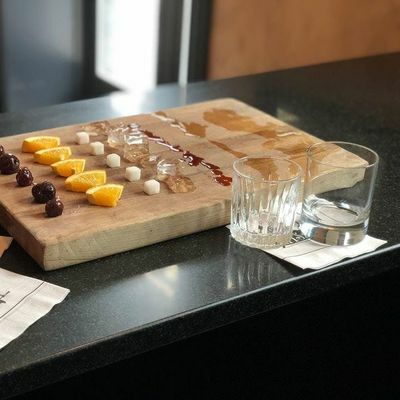 Local Taft's mixologist and cocktail connoisseur, Alexander is teaching an intimate cocktail class, only open to 10 people. 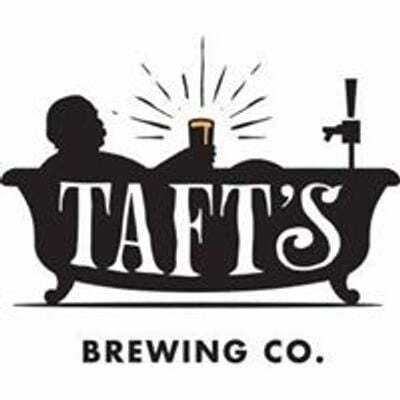 This time, the cocktails will be focused around Cinco de Mayo!With your ticket, enjoy your choice of tacos, a sandwich or salad in Taft's Ale House between 11:30AM and 2PM. 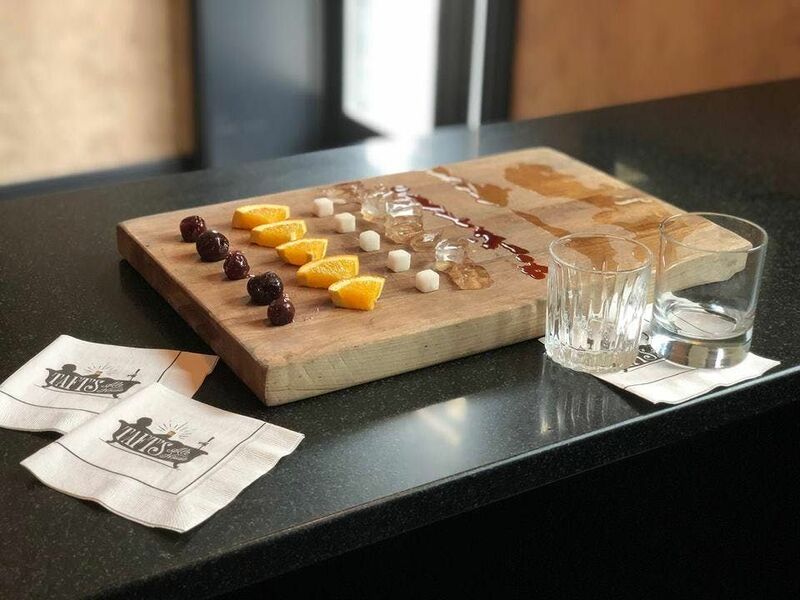 At 2PM, be sure you're downstairs in Nellie's Tap Room where you'll follow along as Al walks you through the step-by-step process to craft two perfectly balanced delicious drinks to enjoy right then and there. Plus, we'll provide you with recipe cards so you're prepared to recreate at home.The names of the two cocktails coming soon! Again, only 10 tickets will be released for this intimate experience. We hope you'll join us!